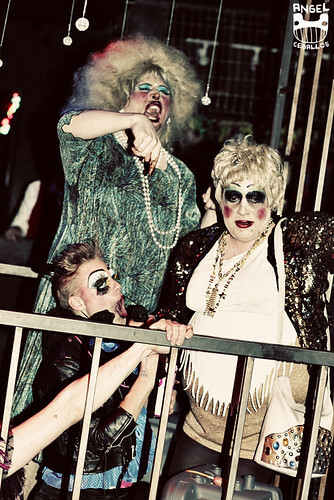 Nark Magazine - Photos from New Years Eve Fringe! Photos from New Years Eve Fringe! Check out these awesome photos by miss Angel Ceballos, what a night!